Tom Petty Tribute The Petty Heartbreakers, the UK tribute to Tom Petty & The Heartbreakers. 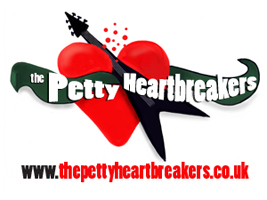 Please do us a favour and "LIKE" us on www.facebook.com/pettyheartbreakers (click here) to say hello. Come and celebrate Tom's great music with us. We're adding more gigs and songs soon, so check back regularly and join our MAILING LIST. 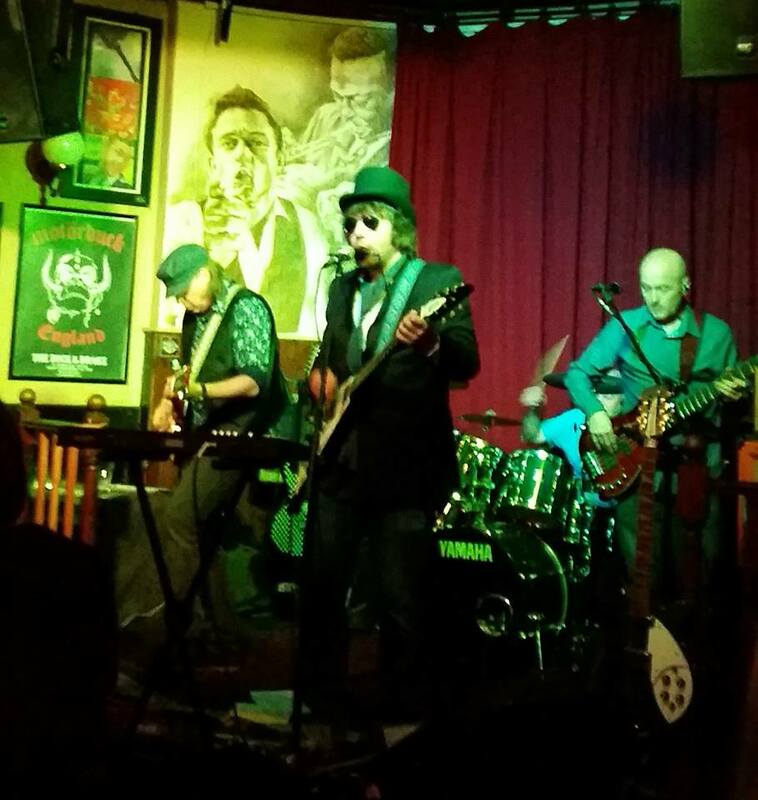 You will find gig dates, sample songs, our contact details (for bookings or to join our mailing list) and links to facebook, youtube, reverbnation and myspace. A Tom Petty Tribute UK, England, Scotland, Wales, Ireland and the whole of Europe. We're here for you!! The website will be updated frequently, so please check back often for new gigs etc. Please get in touch via CONTACT page, even just to say hello or to make comments or suggestions. 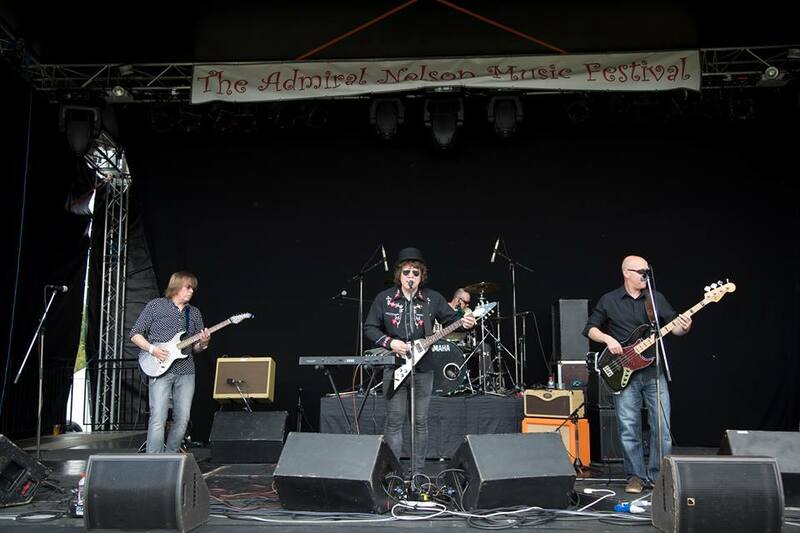 The Petty Heartbreakers [Tom Petty Tribute UK] is a celebration of the great Tom Petty, with and without The Heartbreakers. From the first album in 1976 to the present day, we're covering the big hits and more. Come see a gig and you'll be surprised at how many songs you know, even if you don't own any Petty records. 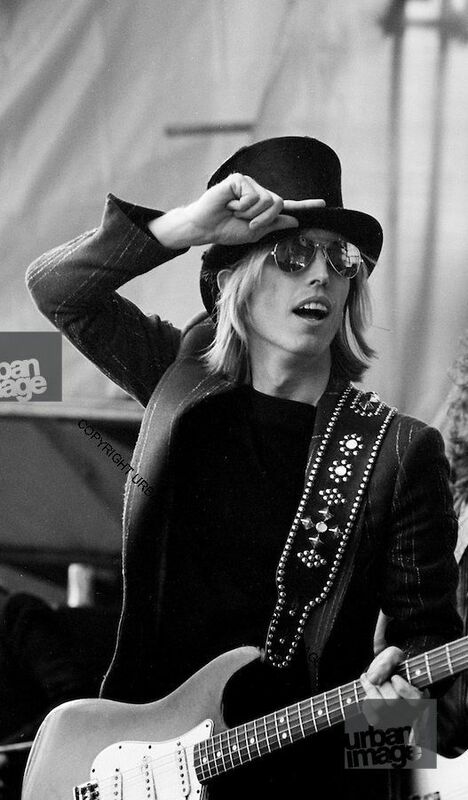 If you are a TP fan though, prepare yourself for Petty Heaven. As well as gigs and festivals, we are also available for private bookings, functions, conventions, just get in touch - details on contact page.